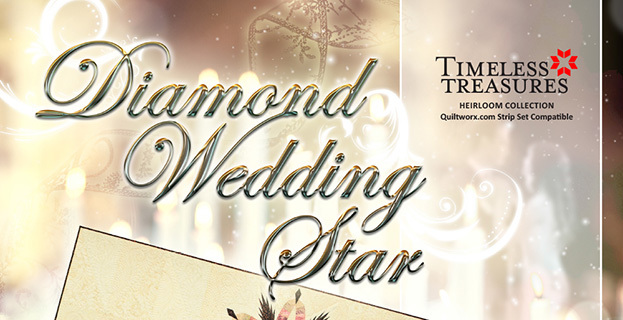 Judy and Brad Niemeyer designed the layout, instructions and foundation papers for the Diamond Wedding Star in 2017. 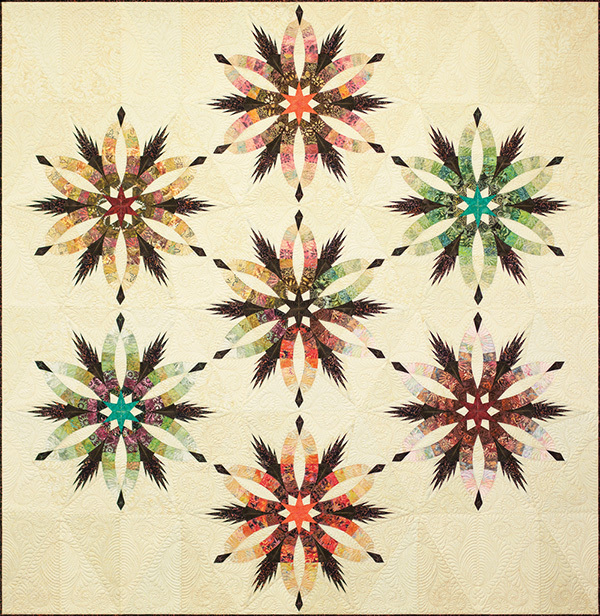 The cover quilt was made from a collection of fabrics designed by Judy and Judel Niemeyer with Timeless Treasures. 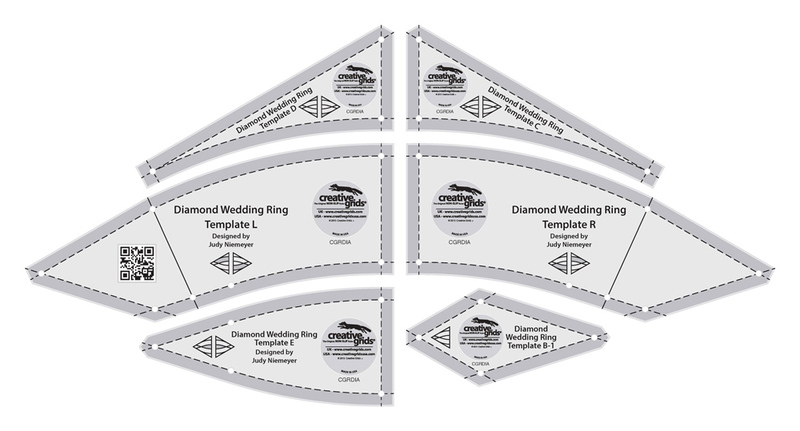 Two sewing technique referred to as foundation paper piecing and foundation strip piecing are used to assemble the units required to make this quilt. Traditional piecing techniques are used to join the units after the foundation piecing is completed. Shelley Jungen Wow! An amazing quilt with amazing quilting! Mary Reed Yes absolutely gorgeous 🌺 I love your colours that you used. Marlene Rusnak Hewitt Oh my! Above and beyond any quilt I have ever seen. Wynette Thien Stunning! 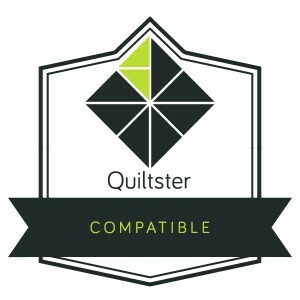 Quilting and piecing! 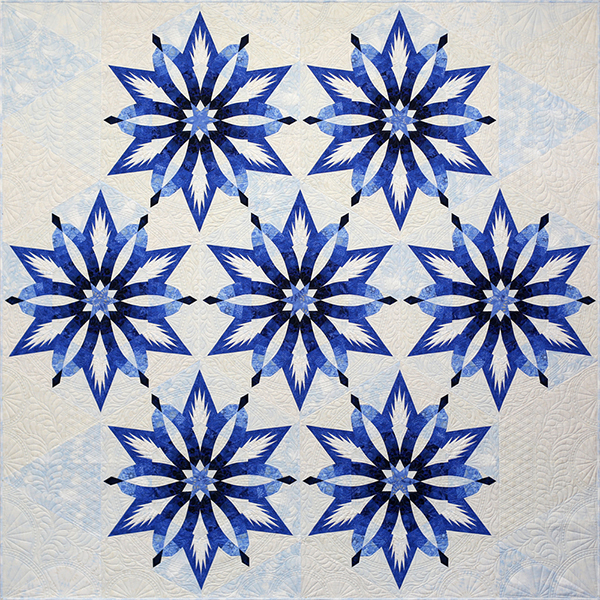 Kathleen McMullen Love it this pattern and the quilting is wonderful. Pat Zickuhr Wade I love the quilting in this! 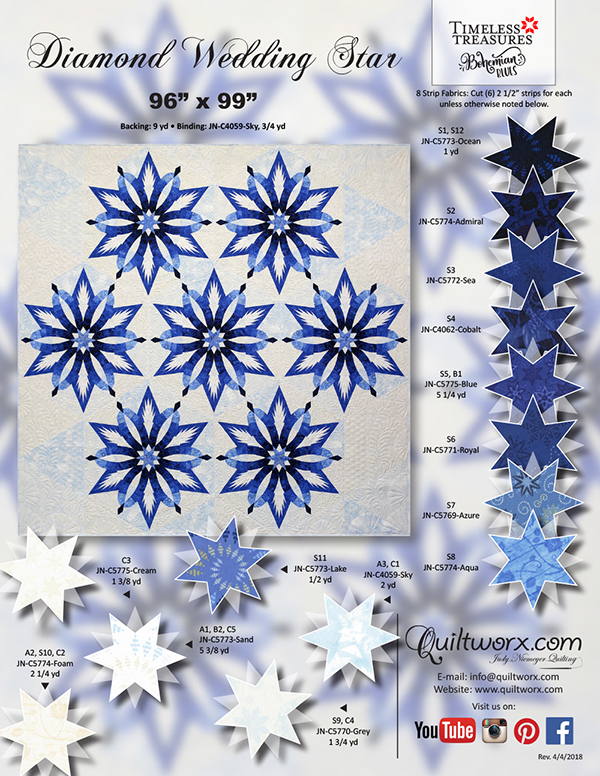 Melaine Moyle The pattern is beautiful the quilting is gorgeous! Jan Green I’m generally not a fan of home made quilts, but this is an exception! How beautiful. Peggy J Hansen Beautiful both quilt and quilting!!!! Kathy Nyquist I love everything about this - the color choices, the quilting, and it’s even well photographed. Beautiful! Merlyn Morse such attention to the smallest detail!!!!! Lynn Warner Kerr This is stunning......superbly done! How many hours did this take? Virginia Freeman Loved the post showing the up close, stunning machine quilting!!!! MaryEllen Nicholson Stunning! is right! I sure need that pattern! Wow! is good, too. Jan Frost You're too funny! Glynnda Johnson Well done ! Love it !!! Denise Marie Jones Love the quilting!!! 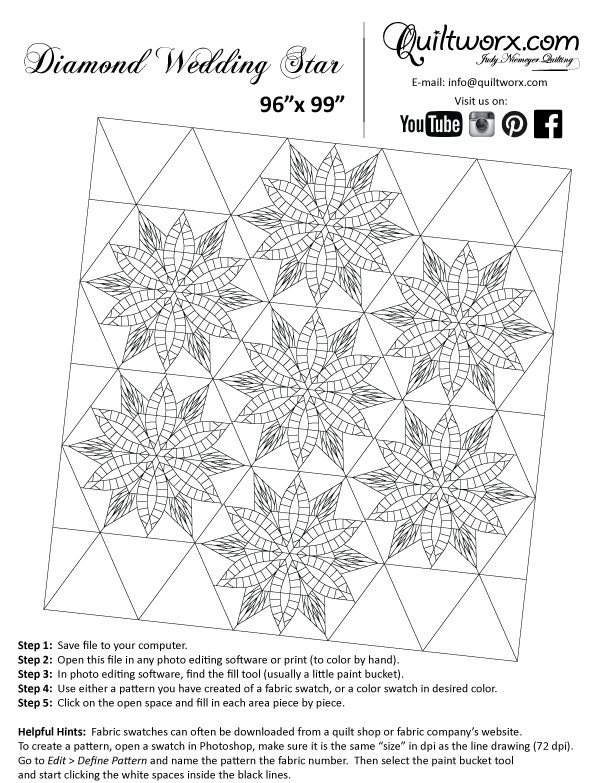 Marj Kammueller This quilt is so amazing! Christine Culbert Wise Sandra Reigart look at this one. Really love this one.... all the white background. Barbara S. Blessing Sew N Go Guild Isn't this spectacular? Betty Duncan check this version out of the Wedding Ring. Judith Parks Hey Pat Hopkins looks like a project !!! 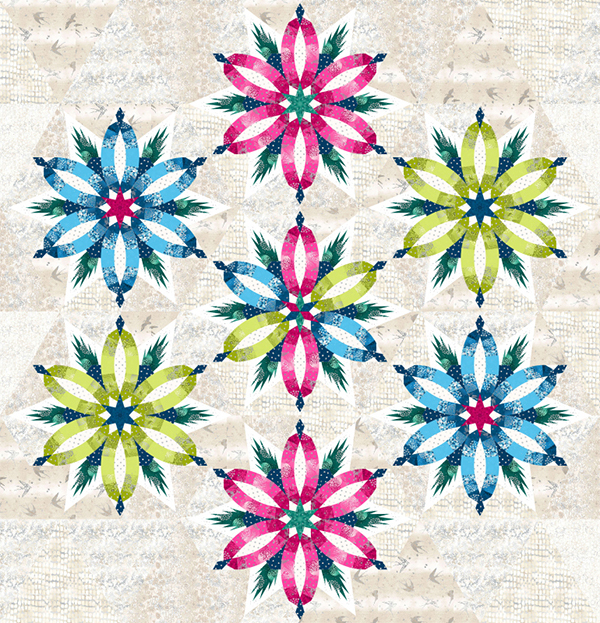 Juanita Long Can't wait to see it quilted! Lynn Randall O'Neill It's impressive, isn't it? Lise Foley The colors are great, it will be so nice after quilting. 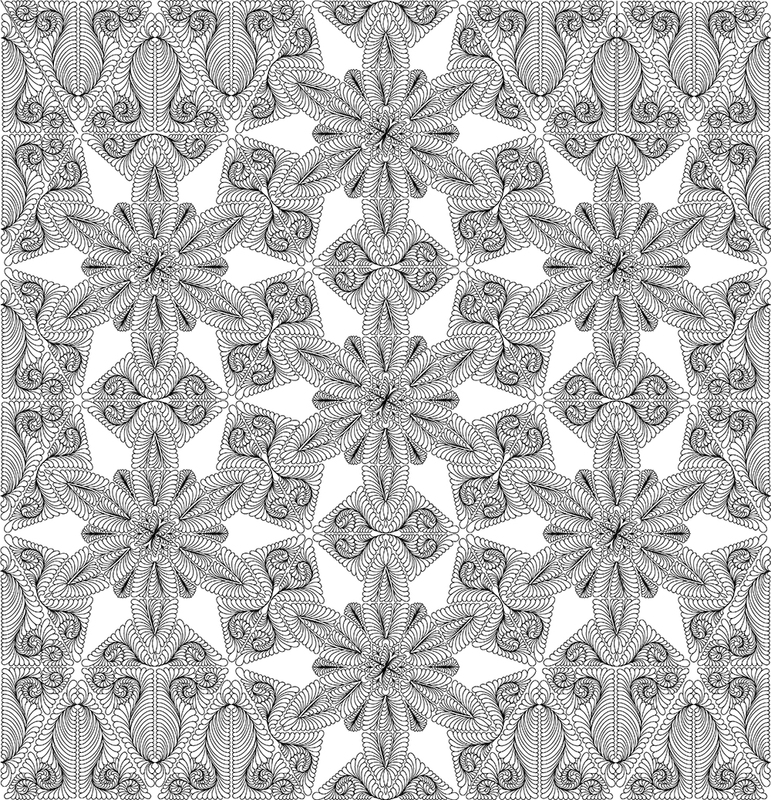 Colleen Johnson Gatehouse I really like this where do I find the pattern? Fay Sundquist Bjerke This your next one Vivian??? Beverley Leake Sue Dalziel do you like this one the feather type leaves set it off too. Barbara Fox WOW!!!!! So intricate and extremely beautiful. 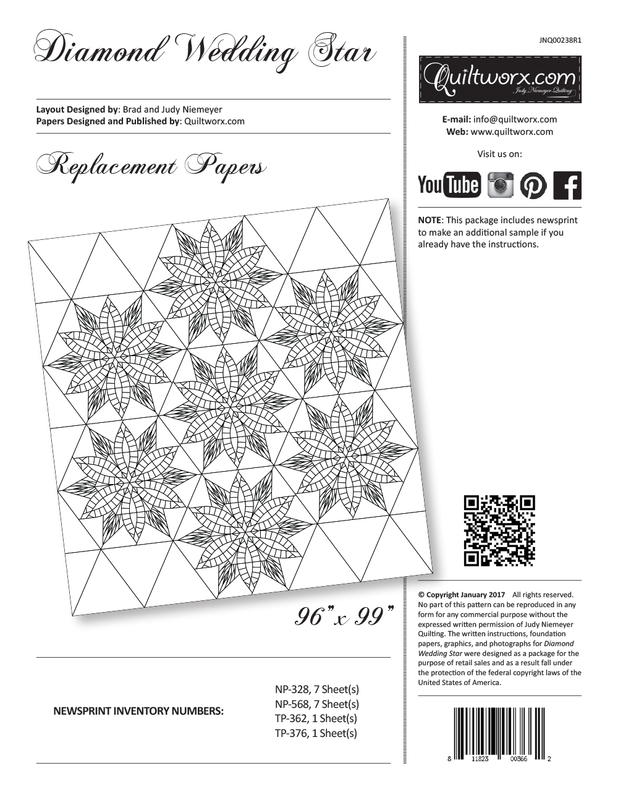 Leila Rice The beautiful quilting is truly the icing on the cake! Julie Campbell This is just gorgeous. 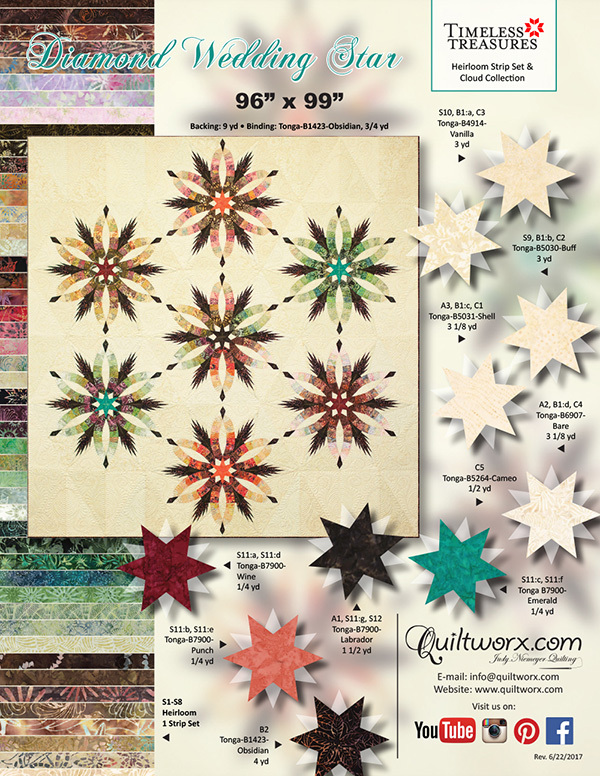 Marylou Helt Hill Fabulous piecing and quilting! Beautiful! Jim Connie Snyder This would be really nice in frosty blues too!